LG Electronics is reportedly testing a prototype version of the next generation of its flagship G-series smartphones that will allegedly include a swipe-based fingerprint sensor, countering the Touch ID capability of Apple's iPhone 5s. The so-called "G3" from LG is said to currently be in testing, according to a report published this week by The Korea Herald. The next-generation Android handset is reportedly expected to debut at the Mobile World Congress in Barcelona, scheduled for February of 2014. 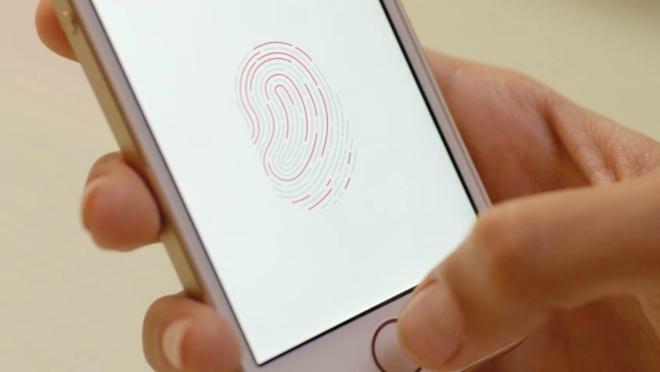 However, unlike Apple's Touch ID fingerprint sensor embedded in the iPhone 5s home button, which allows a user to simply place their finger on the scanner, LG's method "would likely come as a swipe fingerprint sensor," the report said. 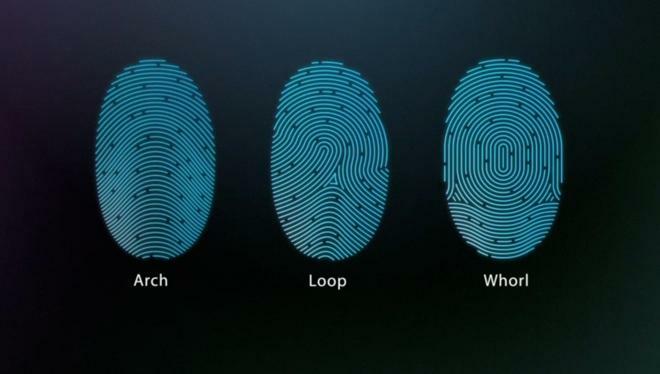 That would suggest that LG has been unable to replicate the patented, unique fingerprint scanning technology Apple acquired in its purchase of security firm AuthenTec. 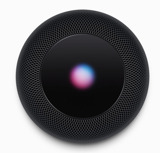 The Times report also cited an unnamed source who indicated that Apple plans to bring Touch ID to a "broader range of its products, including smartphones and tablet PCs." Touch ID debuted on the iPhone 5s in September, but was not added to Apple's late 2013 iPad lineup, leaving the feature exclusive to the company's flagship smartphone for the time being. LG's rumored "G3" smartphone is also reportedly expected to include Google's Android 4.4 Kitkat operating system, as well as a "Quad HD" display and a 2.2-gigahertz octa-core processor. The report also said that LG is developing a wearable smart watch and health and fitness wrist band that will sync to the "G3," and those devices are also rumored to debut at the Mobile World Congress event. LG is not to be confused with LG Display, an independent company that is also a key supplier for Apple, providing high-resolution panels for the iPhone and iPad. In October, one rumor claimed that LG Display will provide OLED screens for Apple's rumored wrist-worn "iWatch" accessory.